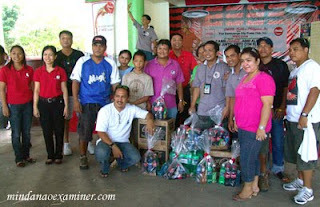 ZAMBOANGA CITY, Philippines (Mindanao Examiner / October 22, 2009) – Local journalists took a break from their week-long and hectic jobs and were treated to a party by the Coca-Cola Bottlers Philippines Incorporated. The party was held recently at the Inland Resort in Zamboanga City and members of the Zamboanga Press Club headed by its president Manuel Lacastesantos. 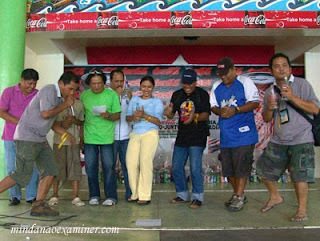 The journalists, who belonged to the different newspapers, television and radio outfits, also played various parlor games.